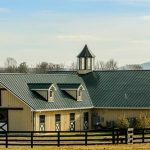 A six-year-old Morgan mare presented with the primary complaint of behavioral changes, decreased appetite, especially for grain, and being very uncomfortable when ridden. 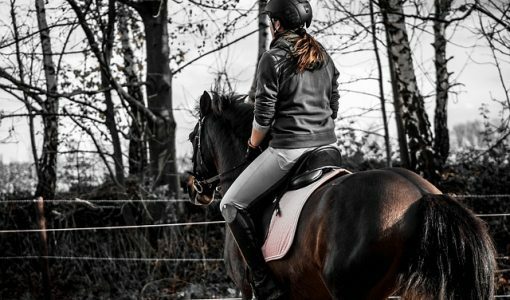 The mare is used for showing under saddle, driving and light trail riding. The behavioral changes included aggressiveness toward the owner, especially when brushing her abdomen and tightening the girth. In the last six months, she had two episodes of mild abdominal discomfort (colic) that only required the administration of oral Banamine paste for resolution of clinical signs. 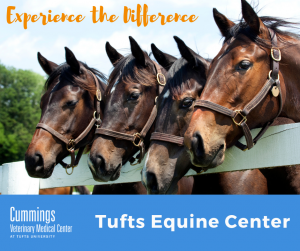 The owner called Tufts Veterinary Field Service for evaluation of the mare. General physical examination was within normal limits, except for when her axillary area and her cranial abdomen were palpated. The mare would pin her ears back, kick and try to bite when these areas were touched. Gastric ulcers, inappropriate saddle and girth fit. What additional diagnostics would you perform? Initial diagnostic should be performing a gastroscopy to evaluate for presence of ulceration in the stomach. What’s your diagnosis based on the below gastroscopy pictures? Gastric ulceration along the margo plicatus with evidence of hyperkeratosis. Gastric ulcers grade 2. Gastric ulcers are graded on a scale from 0-4, and are most commonly identified in the squamous portion of the stomach. A similar classification has also been developed for ulcers present in the glandular mucosa. Treat ulcers with Omeprazole at a dose of 4 mg/kg orally once daily for 28 days. 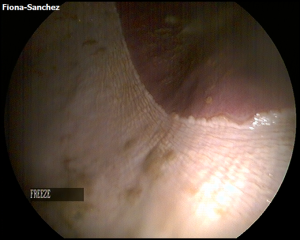 Prior to discontinuing treatment, another gastroscopy should be performed to confirm whether ulcers are healed or not, and to determine if treatment needs to be continued for a certain period of time. In combination with medical treatment, environmental and management techniques need to be instituted. 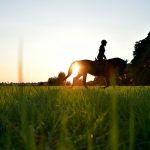 The horse should be fed on a free-choice basis (ideally pasture), as this will help buffer the acidity in the stomach by increasing saliva production. If pasture is not available, good quality forage fed throughout the day should be offered. 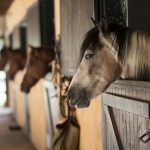 The amount of grain that the horse is receiving should also be decreased, and possibly add alfalfa hay to the diet. Limiting the use of non steroidal anti-inflammatory drugs and stressful situations will also help heal and prevent further ulcers from developing. 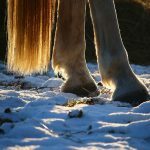 It may also be recommended to maintain the horse on a preventative dose of Omeprazole when stressful events such as showing, transportation or any other events are anticipated, to prevent the development of new gastric ulcers.